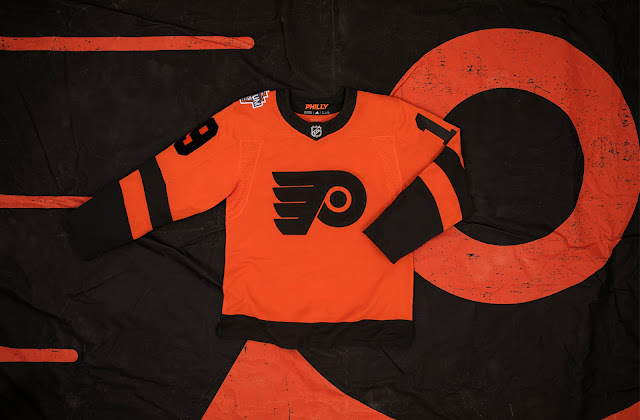 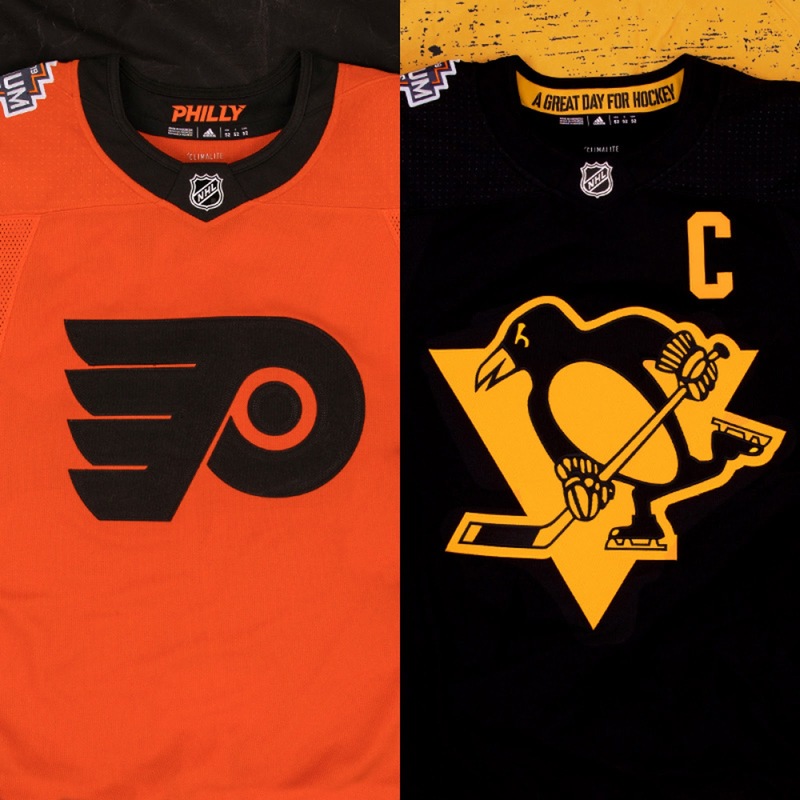 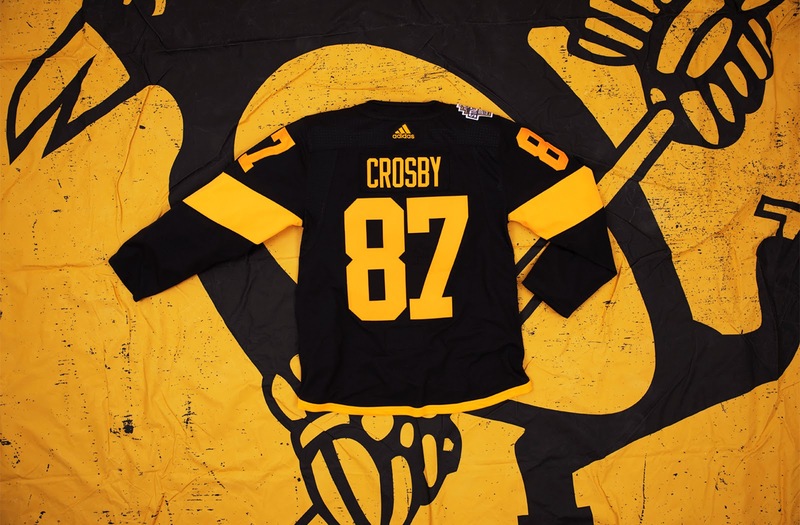 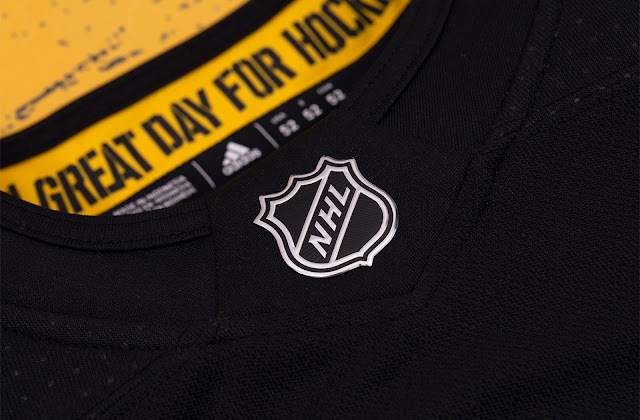 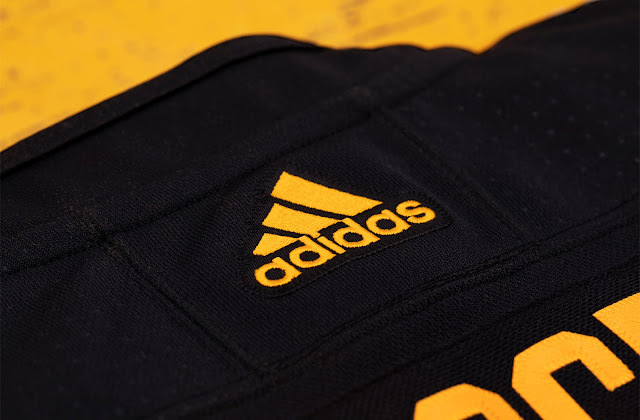 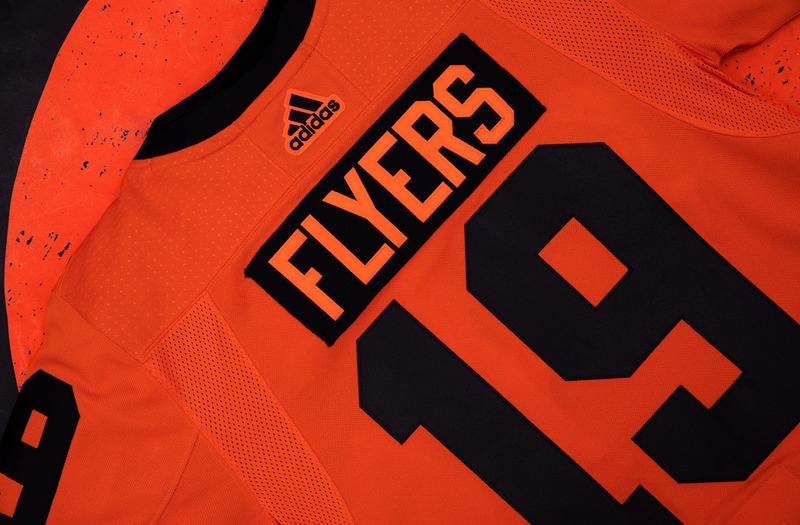 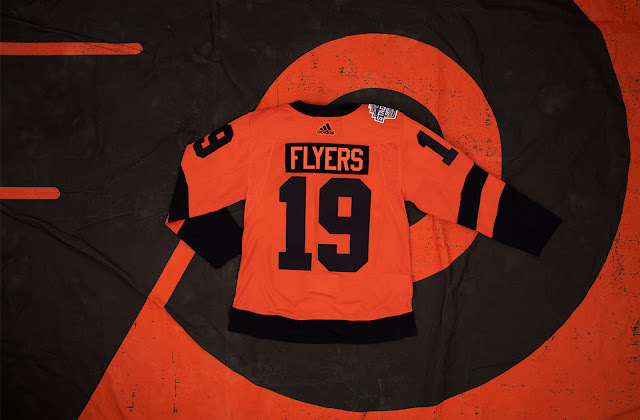 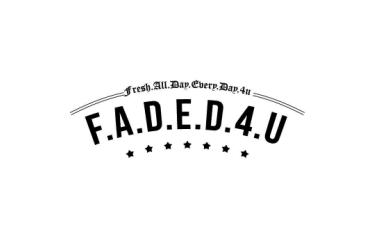 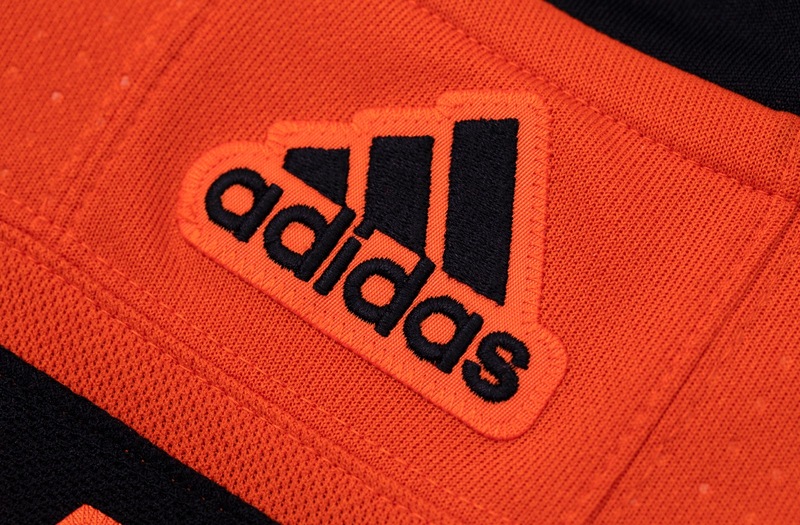 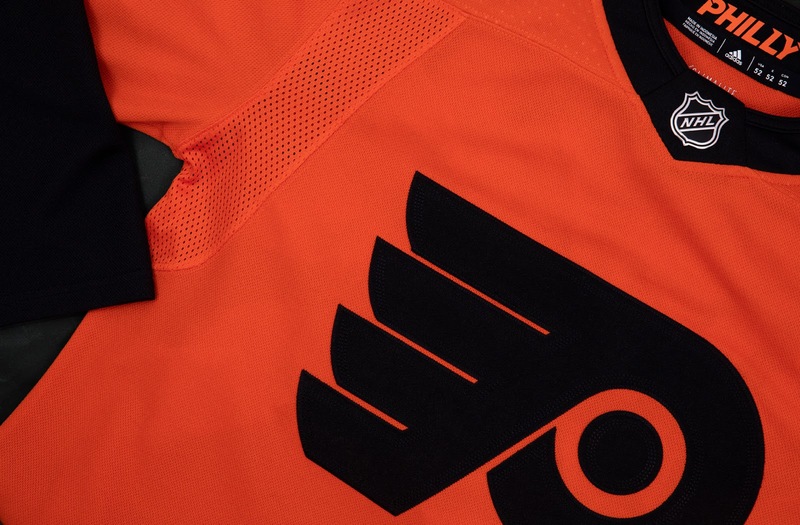 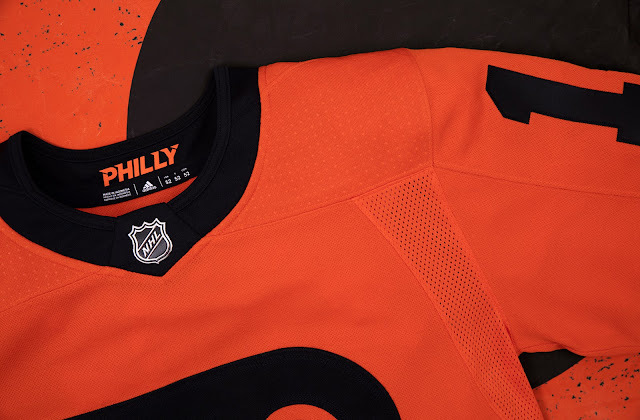 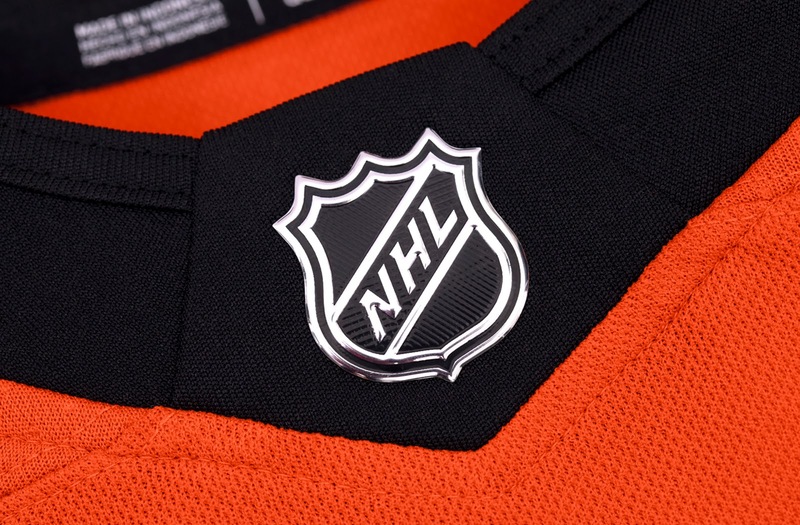 The Philadelphia Flyers , Pittsburgh Penguins, National Hockey League (NHL) and adidas today unveiled the new adidas ADIZERO Authentic NHL jerseys for the 2019 Coors Light NHL Stadium Seriesä. 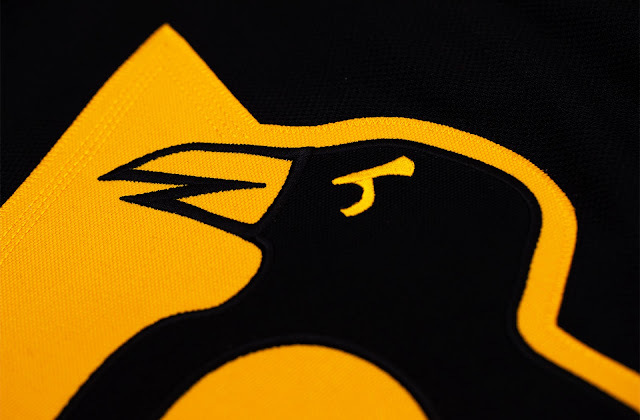 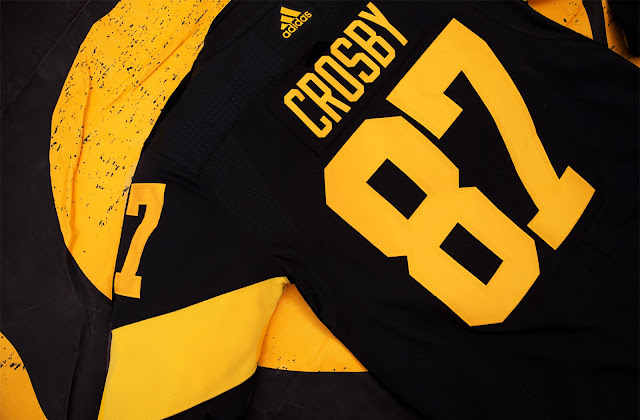 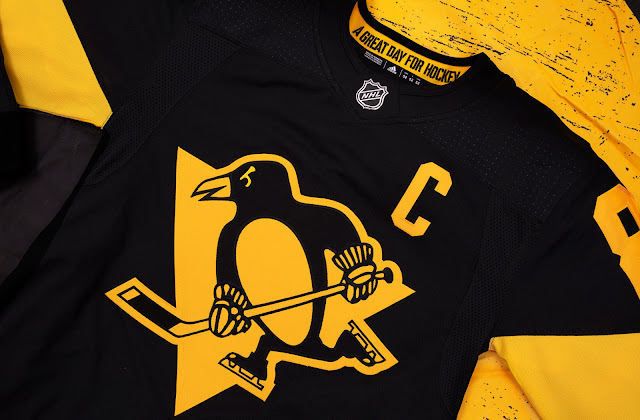 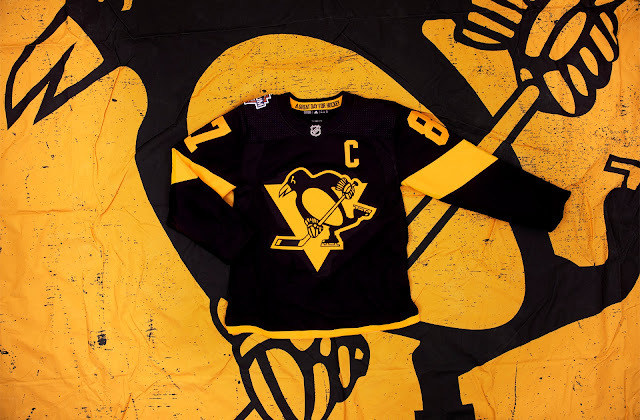 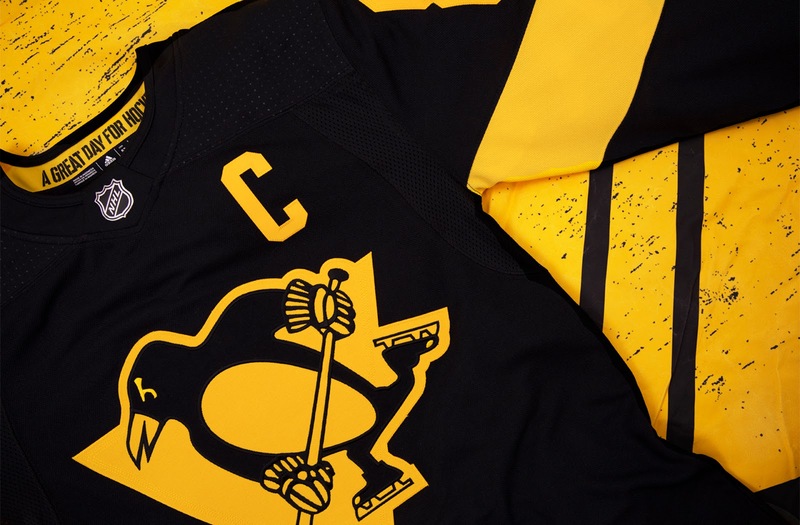 Specifically designed for this game, the special-edition uniforms will make their on-ice debut when the Penguins take on the Flyers outdoors at Lincoln Financial Field, home of the NFL's Philadelphia Eagles, on Saturday, Feb. 23. 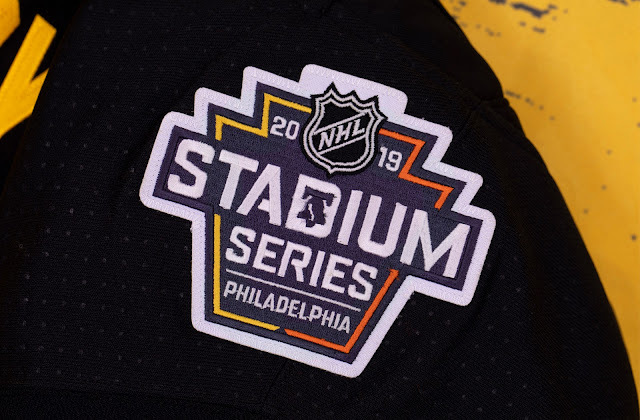 The game will be broadcast at 8 p.m. 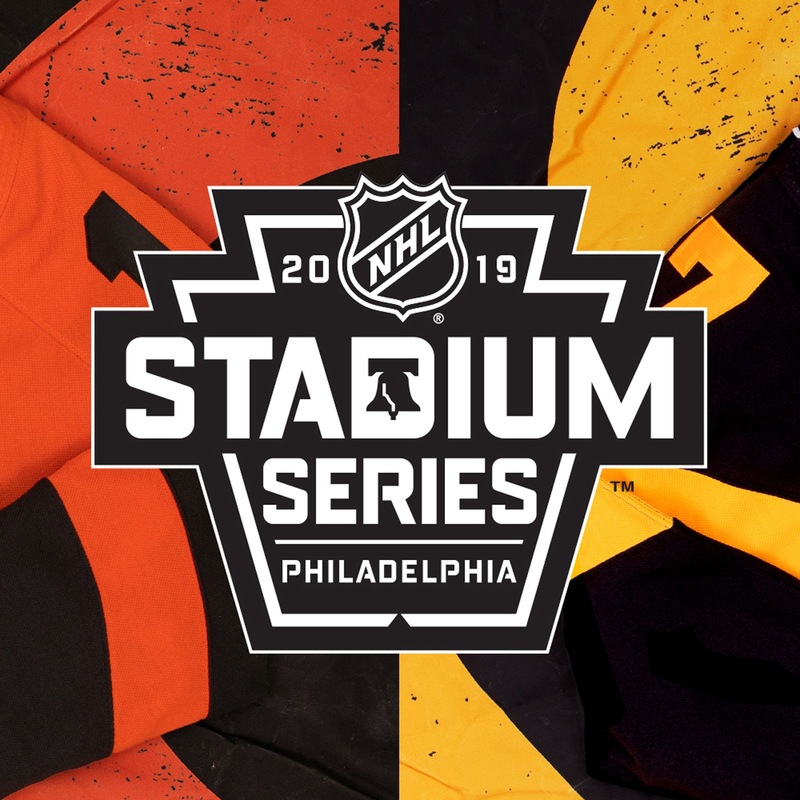 ET on NBC in the United States and on Sportsnet and TVA Sports in Canada . 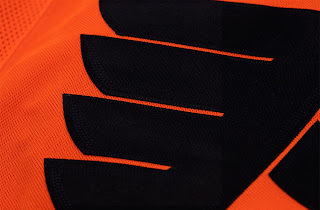 The special edition Flyers and Penguins adidas adizero Authentic Pro NHL Stadium Series™ jerseys will be available online at shop.nhl.com, adidas.com, the Fan Zone Store at Wells Fargo Center in Philadelphia, PA. and at the PensGear locations at PPG Paints Arena. 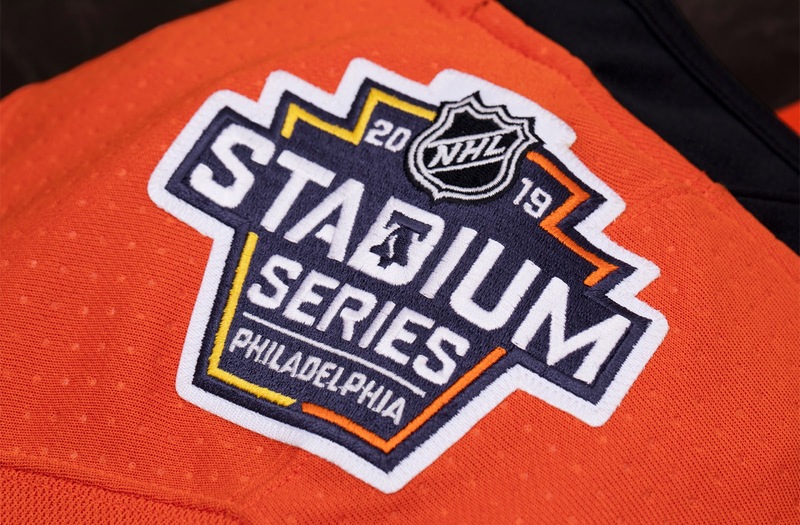 Join the conversation on Twitter and Instagram via @NHLFlyers, @penguins, @adidasHockey, @adidasca, @NHL #StadiumSeries #teamadidas.